All meeting rooms and boardrooms have the need for Meeting Tables, Meeting and Boardroom Chairs, Boardroom Tables and Boardroom Storage. 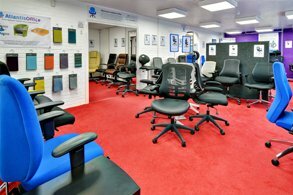 Being a leading supplier of Office furniture including Meeting Room furniture, Atlantis Office are dedicated to providing a service that lasts, as well as providing goods that exceed expectations. Our Meeting Room furniture range is diverse, offering you designs for both a modern styled meeting room or something a little more traditional. 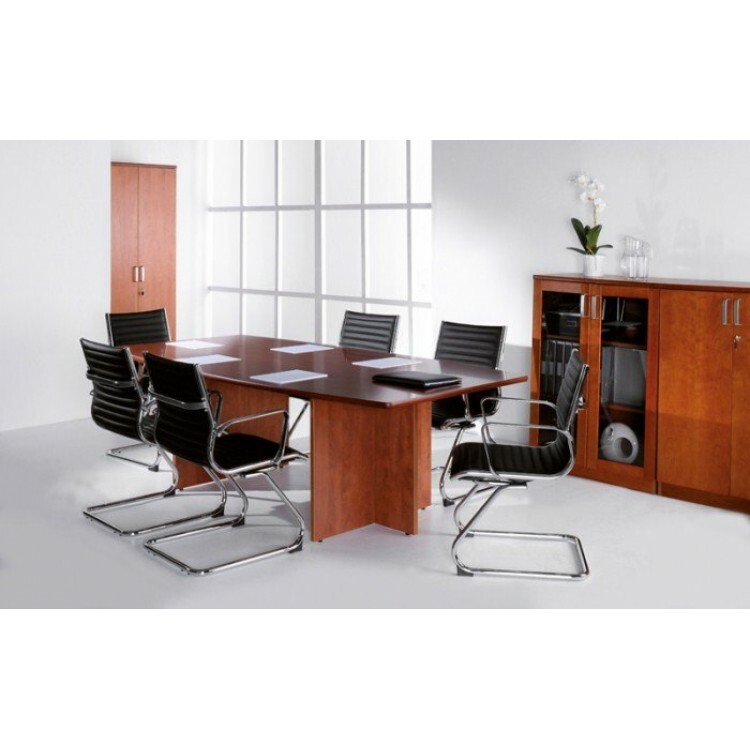 Our Office Furniture is available in a variety of finishes and colours which include; Beech, Walnut, Maple, Oak amongst others, we are confident that our range of Meeting Room Furniture will be suitable and fulfil your requirements. Meeting Room Seating is a vital component of any boardroom environment, our seating is comfortable, stylish and good value for money, we even have bespoke and custom options which can match your corporate colours. Mesh back visitor chair Flip down backrest Flip up armrests Bright chrome cantilever frame Matching .. The Eco 18 Table is a multipurpose square table. It is available in Beech, Oak and White and is idea..  The Eco 18 Table is a strong and sturdy table ideal for use in meeting rooms and is available in 3 w..
A design led visitor chair which has universal appeal as a reception, meeting and conference hair wi.. The Harvard Executive Round Meeting Table is part of our new Harvard office range, it is availa.. The Ronan high mesh back executive chairs are a stylish and practical solution for both boardrooms .. The Batley Black Medium Back Chair is suitable for any commercial or home office, with its ribbed le.. Desire Leather Cantilever Chair Modern and Stylish Design Comfortable Deep Cushioning ..
Elliptical Table with Gullwing Legs. Ideal for any meeting table. 25mm tops. Gullwing Le.. Stylish meeting set comprising of a wipe clean Bistro table and four Conference chairs .. Traditional styled boardroom tables offer the perfect solution to meeting rooms, select from individ..
Folding executive table available in Wenge effect or Beech. This table is fully assembled with brig.. The Union Rectangular Folding Table is ideal for conference areas, it is available in 2 depth option..
Deluxe Rectangular Folding Meeting Table 25mm Melamine Faced Chipboard desk top .. The Batley executive chair and matching visitors chair is perfect for adding a touch of style to yo..